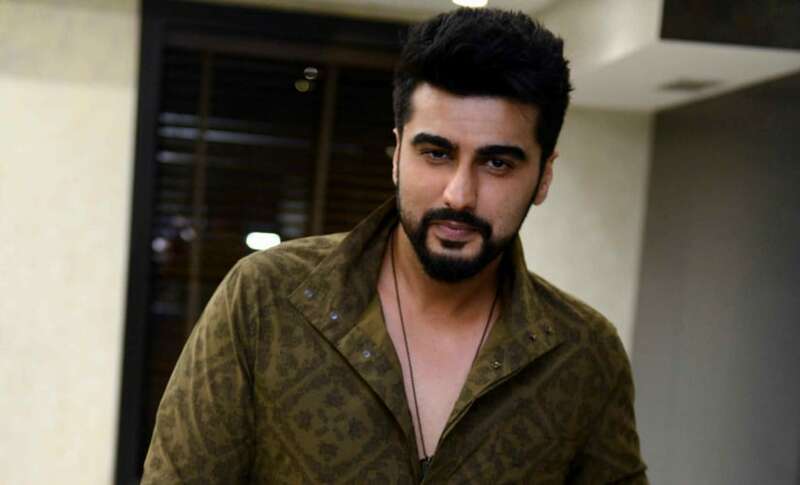 Arjun Kapoor has observed how there needs to be an accurate depiction by the media of Bollywood's leading ladies. Referring to an article which names only the male leads of the films that are slated to clash at the box office later this year, Arjun wrote on Twitter that it is time that news headlines become more gender inclusive. 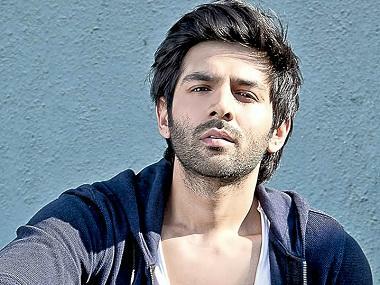 While the headline of the article read, "It's Kartik Aaryan vs Arjun Kapoor! 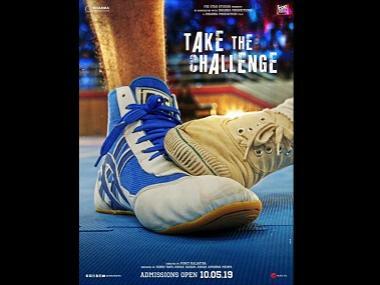 Pati Patni Aur Woh to clash with Panipat on December 6, 2019", Arjun argued how the names of the heroines of these films, Kriti Sanon, Bhumi Pednekar and Ananya Panday, should also have been included in the headline. Kriti Sanon applauded Arjun's initiative by replying to his tweet. Arjun, who was part of Bend The Gender campaign, has often spoken about the need for gender equality and the prevalent gender pay disparity in Bollywood. Earlier, he has also said that he counts himself fortunate to have been part of projects which have had strong female characters, like R Balki's 2016 romantic comedy Ki & Ka. Recently, Taapsee Pannu had also called out a publication when it indirectly credited the success of her film, Sujoy Ghosh's thriller Badla, to her male co-star Amitabh Bachchan, and the success of Laxman Utetkar's romantic comedy Luka Chuppi to only the male lead Kartik Aaryan. The female lead, Kriti Sanon, retweeted Pannu's post, saying that her concerns echo with other leading ladies as well. Helmed by Ashutosh Gowariker, Panipat will depict the story behind the Third Battle of Panipat, which was fought between the Maratha empire and the King of Afghanistan, Ahmad Shah Abdali. The historical war drama features Kriti Sanon and Sanjay Dutt in lead roles, alongside Arjun. On the other hand, Pati Patni Aur Woh, which is releasing simultaneously with Panipat, is an adaptation of f BR Chopra's 1978 film, starring Sanjeev Kumar, Ranjita Kaur and Vidya Sinha. It stars Kartik. Bhumi and Ananya in lead roles.